The Nigeria President-elect, Muhammadu Buhari has been congratulated by three African presidents on his re-election. This was revealed in a statement signed by Femi Adesina, Special Adviser to the President on Media & Publicity. In his statement, he stated that the three African presidents sent their best wishes to President Buhari on Wednesday. 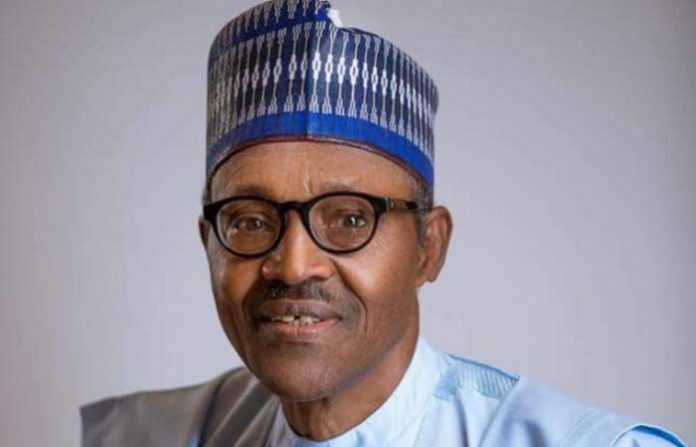 “Minutes after the Independent National Electoral Commission (INEC) declared him the winner of the 2019 elections, three Presidents from the West African sub-region sent congratulatory messages to President Muhammadu Buhari. The Independent National Electoral Commission’s chairman, Prof Mahmood Yakubu, had announced that Buhari scored 15, 191, 847 votes while Atiku Abubakar, scored 11, 262, 978 votes. PAY ATTENTION: Visit African.info for more African news.